Poisonous components can be released into the environment via exhaust gases during the incineration process. Our powdered activated carbons (PACs) are steam-activated at high temperatures, resulting in a virtually inert product that is safe to use at high temperatures to capture and remove contaminants such as dioxins, furans and mercury. 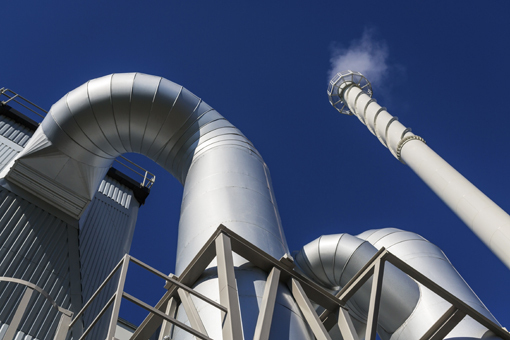 Our flue gas products enable you to achieve emission limits at a low cost per weight of removed contaminant. With production facilities on many continents, we are in control of the PAC supply chain from raw material to end product.